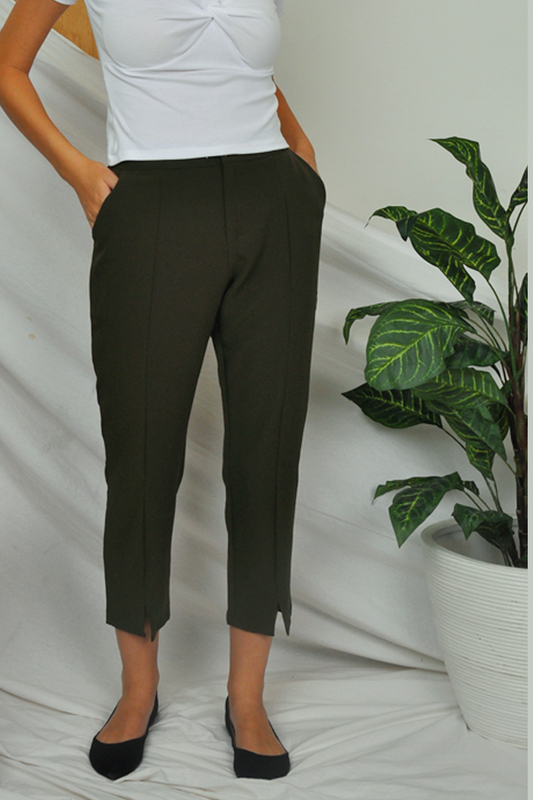 Stand tall and smart in our Millie Tailored Pants. Featuring a streamlined silhouette with a classic pant suit fit, stretchy bands at the back and slit detailing on the bottom hem. This is the pants that’d allow you to look professional enough for work and also comfortable enough for anything while being as fashionable as always.